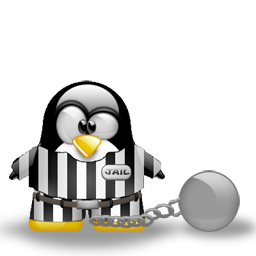 On my development server, while trying to access Jailkit Jail Manager in Webmin, I stumbled upon the error above: “Perl. Can’t locate Config/IniFiles.pm” (and some more details). Obviously, Jailkit was not working.